What comes to mind when you hear the words “snowsports”? Someone whizzing down a snow-covered slope at top speed? Yeah, us too. So, it’s not a surprise to hear that popular snowsports, such as alpine skiing and snowboarding come with a much higher risk of injury than other well-known sports. Arm, hand and wrist injuries are particularly commonplace when it comes to these types of snowsports, with many people often returning from their ski trip with a sprained wrist, broken arm or some form of hand or wrist pain. 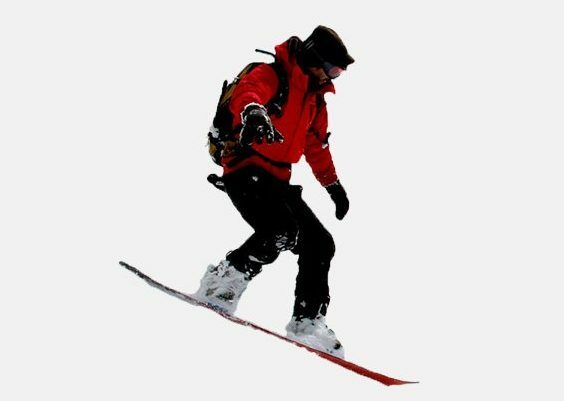 There is even a snowsports injury that has become so common, it has been given its own name – FOOSH (Falling Onto Outstretched Hand)! 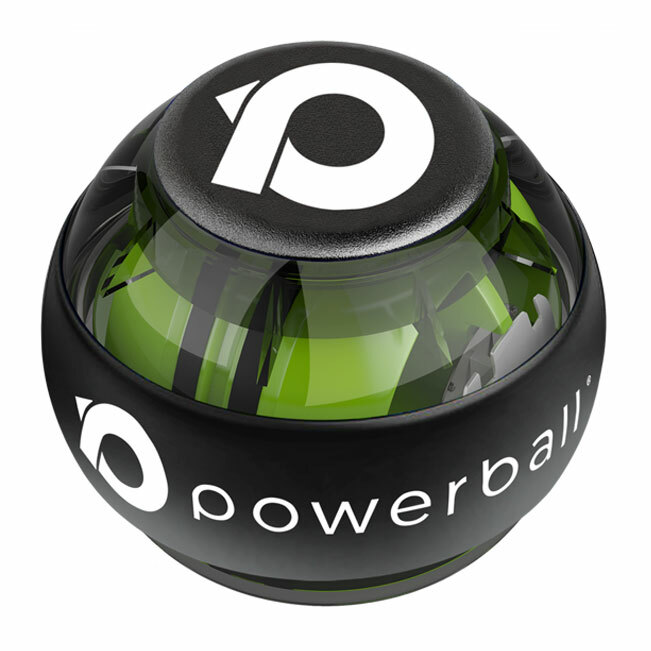 Powerball generates 60 times its own weight in pure isometric resistance, making it the perfect training device for keeping your arms, wrists and hands healthy on the slopes. 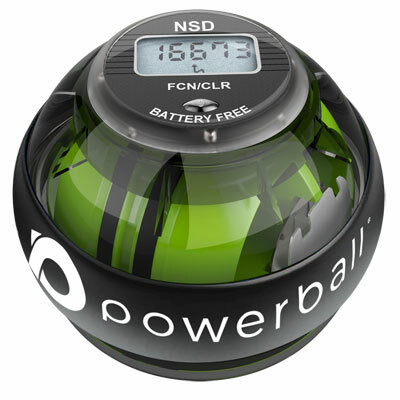 Spin Powerball at high speeds for as little as 3 minutes each day and immediately feel the difference. 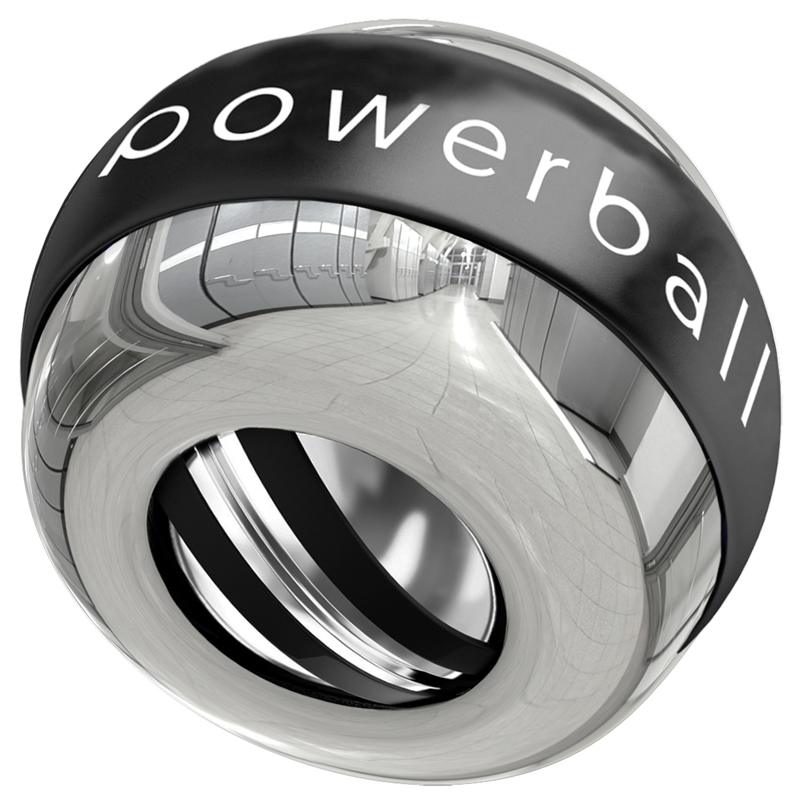 Turning your wrists against Powerball’s isometric resistance rapidly increases muscle strength resulting in stronger wrists and a more powerful grip. Powerball is ideal for skiers who need to maintain a firm grip on their ski poles as they trek cross country or cruise down a mountain. Isometric exercise engages a far higher percentage of muscle fibres than isotonic exercise does, allowing you to build long-term strength and endurance quickly and effectively. Powerball’s isometric exercise fully engages your muscles and joints, building endurance from fingertip to shoulder and providing you with an extra layer of protection as you begin your mountain descent. FOOSH injury (Falling Onto Outstretched Hand) is a common injury among snowboard fans and results in thousands of wrist injuries every year. 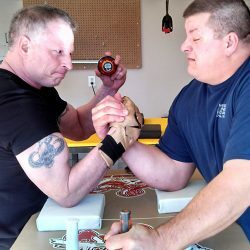 Spinning Powerball at high speeds for as little as 3 minutes each day builds strength and endurance in your muscles, which in turn, greatly lessens the chances of sustaining a snowboard related wrist injury. Spin Powerball on the ski lift or before you head out on the slope to effectively warm up your muscles and provide your wrists with an extra layer of protection as you snowboard. What’s more, using Powerball rapidly speeds up the recovery process, allowing you to get back out on your snowboard in no time. 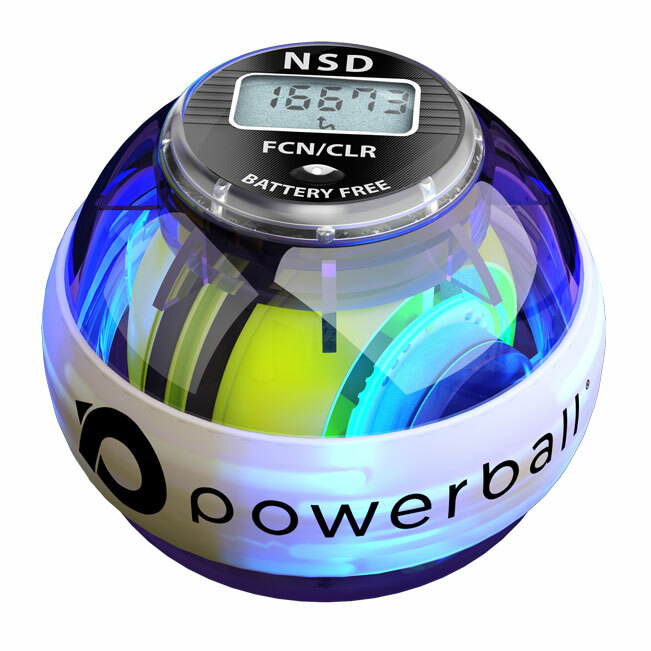 Keep your snow holiday FOOSH-free with Powerball. Already sustained a wrist injury on the piste? Not only does Powerball strengthen, but it is also a highly-effective rehabilitation device. 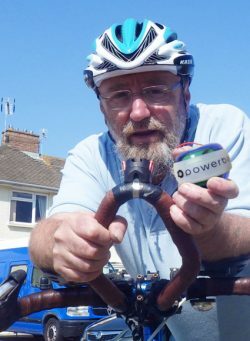 Powerball’s isometric resistance is 100% non-impact, meaning it does not place any strain on damaged muscles or tendons. Instead this resistance increases circulation and promotes the flow of healing nutrients and oxygen to injured muscles and joints. Spin Powerball at slow speeds to gently rehabilitate wrist pain caused by a broken hand, scaphoid fracture or sprained wrist. 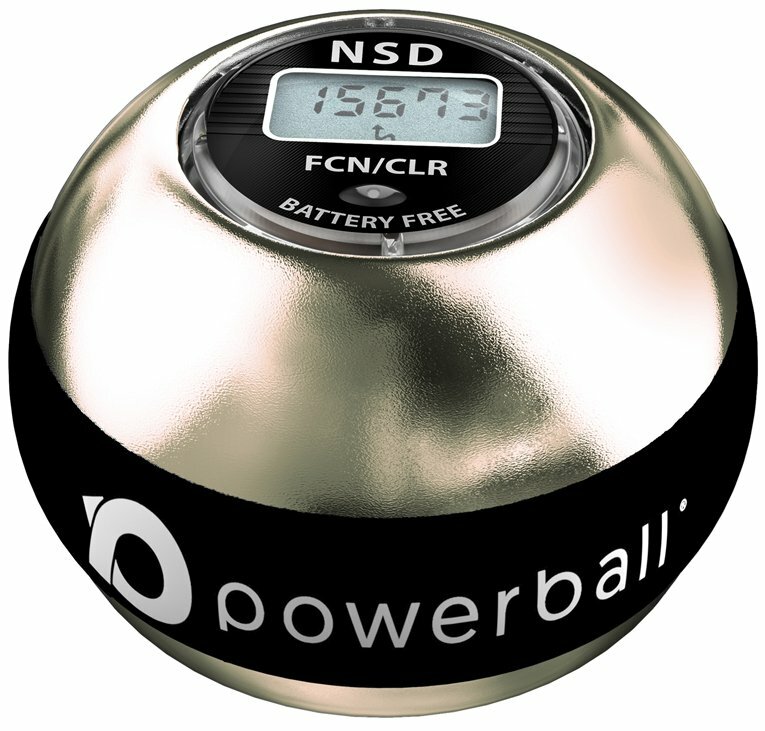 Powerball effectively targets and eliminates wrist pain, while simultaneously strengthening damaged muscles to leave you with long-lasting results. 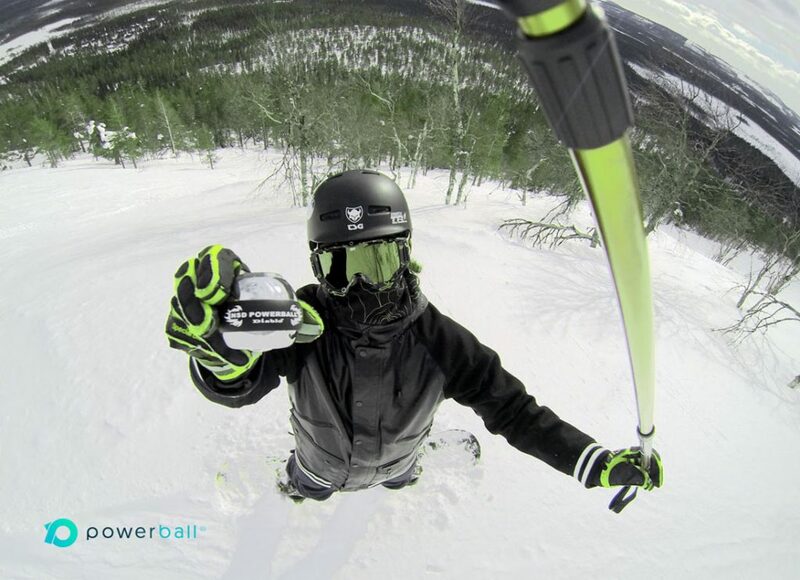 Whether you rock a snowboard, sled or ski, keep yourself protected on the slopes with Powerball. Powerball is the key to effective injury recovery. Spinning Powerball on a regular basis simultaneously strengthens muscles, tendons & joints, even while you are in recovery. 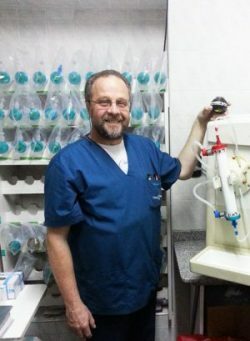 The active combination of rehabilitation and strengthening cuts recovery times in half, allowing you to experience effective healing with long-term benefits and results. See our tailored exercise and guideline programmes for a step-by-step guide to recovery. All of our exercise programmes are designed by physios and sports professionals with you in mind. Watch the video below or check out the ‘Videos’ page for more information.